Are your managers trainers or coaches? While it might seem like these are interchangeable roles, they are really two interdependent positions. Especially in today’s workforce where technology has transformed training techniques, trainers and coaches accomplish very different things. To create a motivated and focused staff, managers need to coach, not train. Let’s take a look at the differences between coaches and trainers. Trainers accomplish one goal at a time. Coaches understand how all of a team’s small achievements lead to accomplishing bigger company initiatives. Maintaining a big picture perspective helps managers keep their teams on track for long-term goals. Trainers focus on developing knowledge. Coaches focus on developing people and teams. In coaching, it’s important to see how team members can contribute to the team at today and down the road as their careers develop. In addition to working with team members one-on-one, coaches are masters at leveraging all the tools available to them. Rather than being the ones who execute the training, they oversee it, ensuring each employee has the basic knowledge they need to succeed in their position. Coaches use a multitude of tools to make sure each team member can implement what they learned in training. The purpose of training is to establish a workforce that is well-informed and high performing. 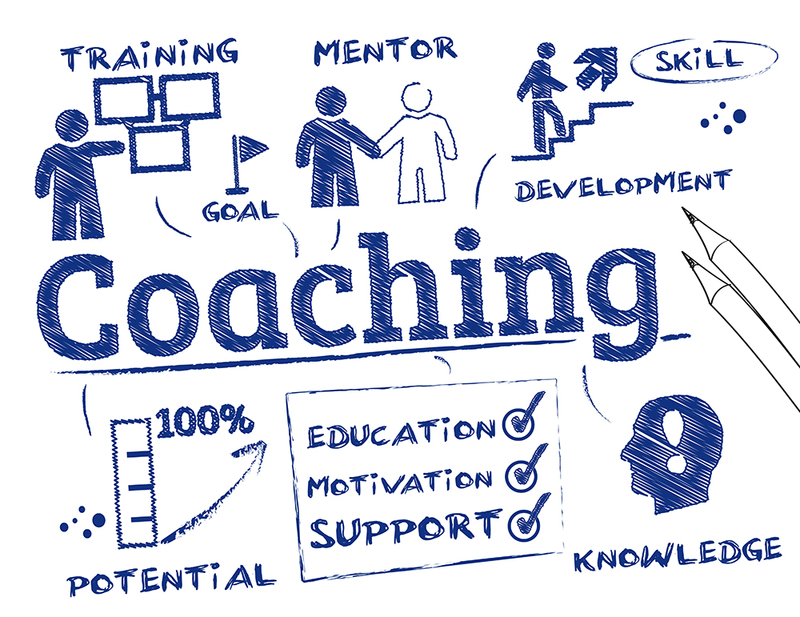 The purpose of coaching works to maintain and improve that workforce. This takes practice, every day. Coaches observe team members completing tasks, and offer immediate feedback to help employees improve on every shift. Coaching is a two-way street. Coaches adapt to the team member’s level of participation and individual skill set. No matter how training is delivered, its goal is to provide a consistent message in a consistent way to every employee. Consistency is not a bad thing – in fact, it’s critical to providing a foundation of knowledge for compliance training – but it won’t necessary cement that knowledge into place. Coaches take the concepts delivered in training and apply them to everyday tasks. Passion defines coaches. When your managers believe in what they’re doing, their teams will follow suit. Enthusiasm, positivity, and inspiration are contagious. Winning coaches have teams who believe in themselves and their own potential to succeed. Teams need both coaches and trainers. Training can’t succeed if it isn’t followed by daily coaching, and coaching can’t succeed without a solid foundation of training.